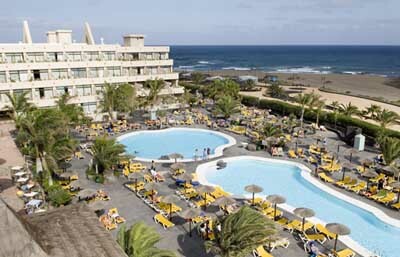 Address: Mato, s/n, Puerto del Carmen (Lanzarote), Islas Canarias. Please inform Hotel Beatriz Playa & Spa in advance of your expected arrival time. You can use the Special Requests box when booking, or contact the property directly with the contact details provided in your confirmation. Guests are required to show a photo identification and credit card upon check-in. Please note that all Special Requests are subject to availability and additional charges may apply. Please note that Half Board rates include breakfast and dinner. Drinks are not included. Please note that men are required to wear trousers for evening meals in the restaurant. Please note that payment is made upon arrival.